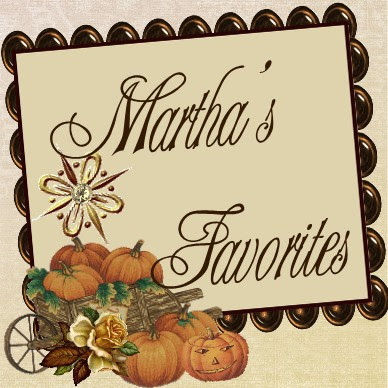 Martha's Favorites: I AM BACK! Hello Ladies and welcome to Tea Cup Tuesday No. 318! I bet you have been wondering where I have been? Well, here is the story. It has been difficult for me to sit for a long time on the computer due to back pain. Not really sure what is going on with it, but hope to find out next week. I am so sorry for not getting back to you earlier. I have considered no longer hosting the Tea Party, except for the fact that I would miss so many of you. Just not sure what to do to be fair to you. Open to suggestions. Just can't believe we are now decorating for Autumn. I must admit, the summer weather is never one of my favorite things. I hate the heat. Being in a drought area, it is so much harder to enjoy the outside. I have begun my indoor decorating. I will be sharing some Autumn tea cups for your viewing pleasure :)! 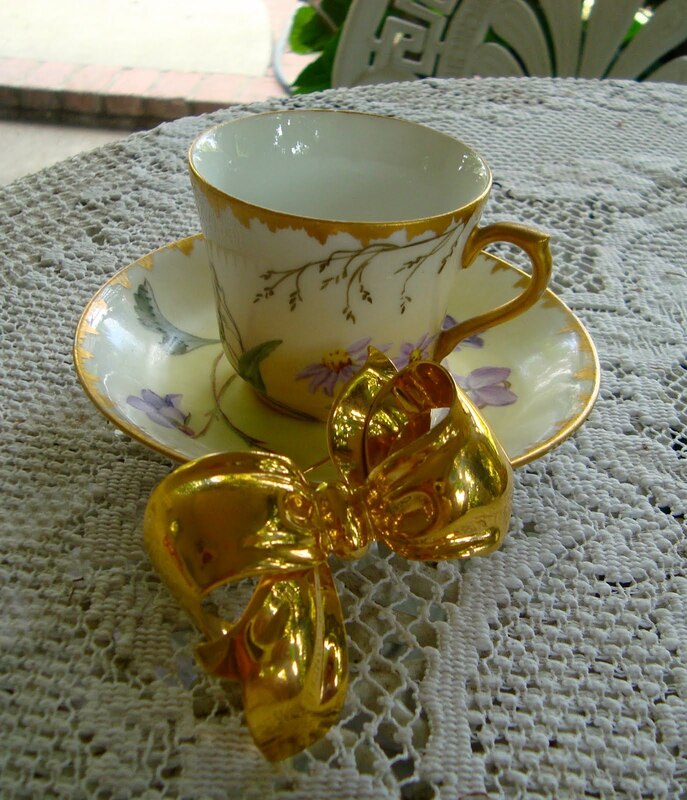 This one is a Royal Albert. This next cup is one whose signature I do not recognize. It is all hand painted and very light weight china. I will be having a Tea Birthday Party for Sophia in a couple of weeks. 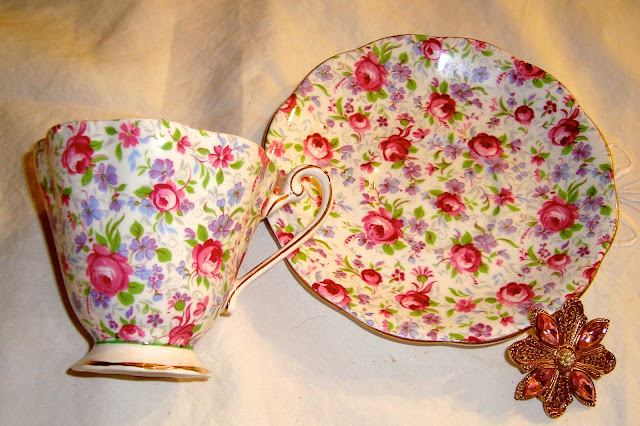 She wanted to used real tea cups so I have chosen 12 pink rose design, demitasse cups, like the one above. I was not sure that I had 12 cups in pink rose, but I realize that I had a few more than I needed. I will make sure I take lots of pictures for you. Glad to see your post. 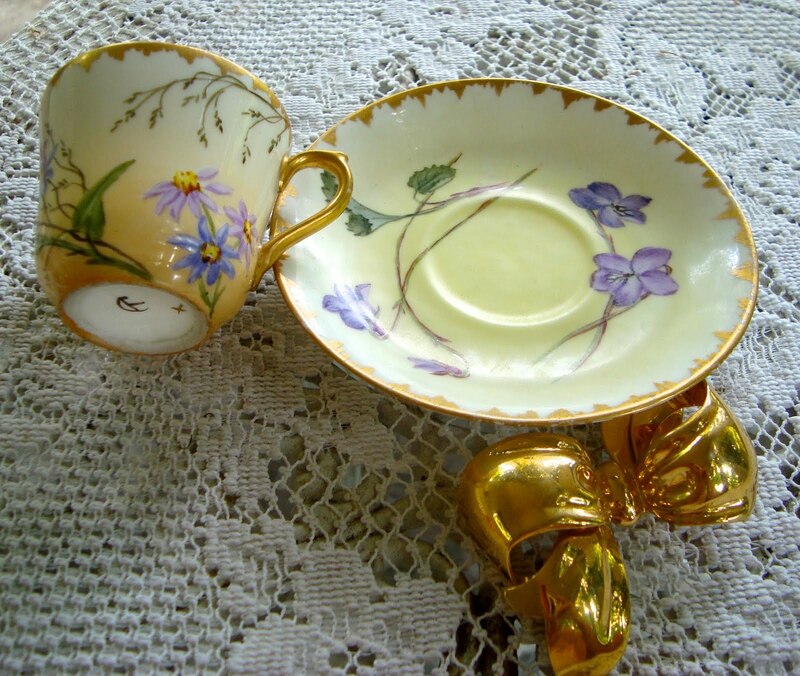 Those tiny tea cups are just precious! Hope you get some answers and solutions to your back problems. Welcome back, Martha! Sorry to hear about your back problems and that your hubby and Terri have been ill. Hopefully, your health challenges will be resolved soon. Your fall-themed teacups are lovely. I especially like the handpainted, lightweight set. Thank you for hosting and enjoy the first week of fall! I am so sorry about your back. I agree - sitting at the computer can add trouble for the healing process. I love your post. Take care and prayers! 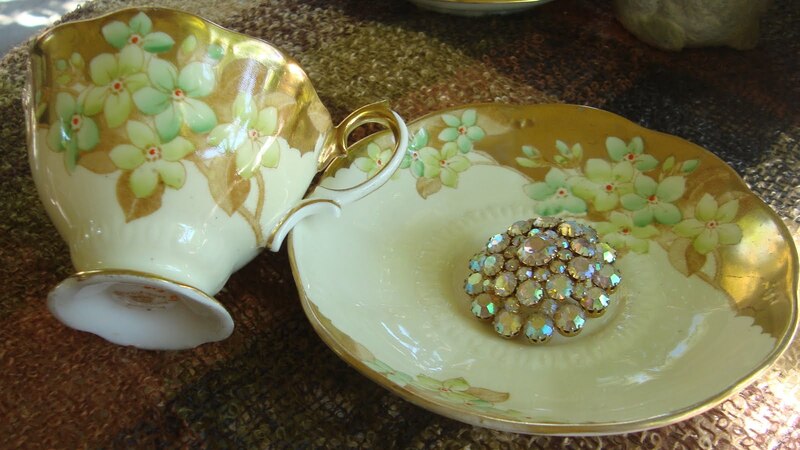 I'm glad you were able to share your lovely teacups this week, Martha. Seems a lot of us are dealing with health issues, me included. I hope you can be helped soon and I hope your husband feels better soon. 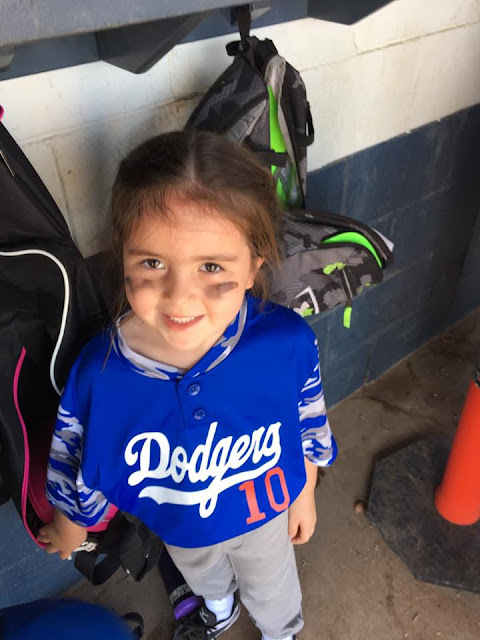 Take care and have fun planning your granddaughter's party. So glad to see you back, and I understand about backs. Both my husband and myself have back issues...he had back surgery several years ago. It was a tremendous help! 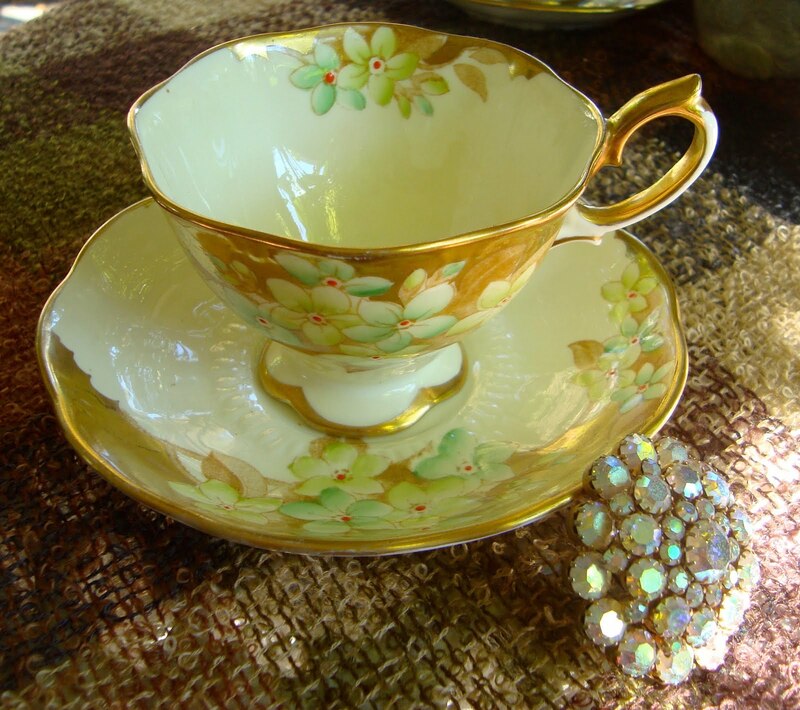 Love your gorgeous teacups, and should be a fun birthday party! Will party for your back as I patty for ours! Thanks for hosting and have a peaceful, healing week. And thanks for linking to Tuesday Cuppa Tea! Glad to see you back dear Martha. I thought about you and had you in my prayers. Since you ask, I would imagine your health comes first, so I would just take a sabbatical from blogging till I felt well enough. But like Sandi says, I think a party takes to much time and effort. 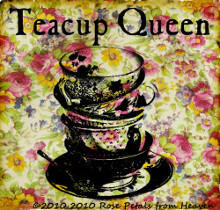 Thank you so much for this inspiration and your teacups are forever so lovely. I am sorry to read of your health problems. I hope you and your husband get well soon. Your tea cups are pretty and your grandchildren are so sweet. My oh my, I remember when Sophia was born, so tiny. And now she will have a tea party. Sounds like a lot of fun and I am so curious about the photos. Thank you for sharing your delights and for hosting this sweet event. So glad your back and feeling better Martha! 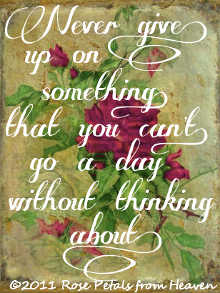 I am loving that chintz set at the top of your post! Martha, I have missed you! I'm so sorry about your back. As one who also suffers from back pain, I can relate to what you are going through. I had surgery on mine 20 years ago, and things were great for years, but in the last couple years, things have flared up again. Its VERY simple. All you need to have is a ratchet and a 10mm, 13mm, and 14mm socket. Disconnect the negative battery terminal with the 10mm. Piper at work. That led to some time hangingoutside the airport and getting used to the loud noises. In a Reddit question and answer forum, Edwards said Piper took about a year and a half of "passive training" plus three days or so of acclimation to the goggles to be ready for his chasing and patrolling duties.. In an interview ex Girls Aloud singer Cheryl doesn't reference Bear's dad Liam Payne, only saying she only trusts her mother to put one year old Bear to bed if she is working.Speaking to Weekend magazine, she also confessed she felt "mam urban t shirts guilt" for working grinch shirt but family t shirts said she craved "a bit of me back" when she was on maternity leave.Addressing motherhood, she said: "I'm still figuring it out, still finding new emotions I've never felt before. I've got "Mam guilt", definitely. And it all feels different. 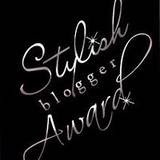 Grab my badge for your blog! Hello! My name is Martha and I am a self proclaimed "Serial Collector"! Welcome to my little spot on the net. Please, take out your best tea cup, fix yourself some tea and stay a while. I'm a Christian lady with a family I adore. Living in Southern California, our home is nestled in the mountains. I have been working on an English garden for 14 years! It is still not done! I love to live with vintage things. I redecorate my home every month whether it needs it or not. I have a husband, Kelly and three wonderful grown children, Monique, Vanessa and Kyle which I love so much. Extra special treasures in my life are my three Grandchildren Maya, Noah and Sophia Lola. I can not remember what life was like before them. 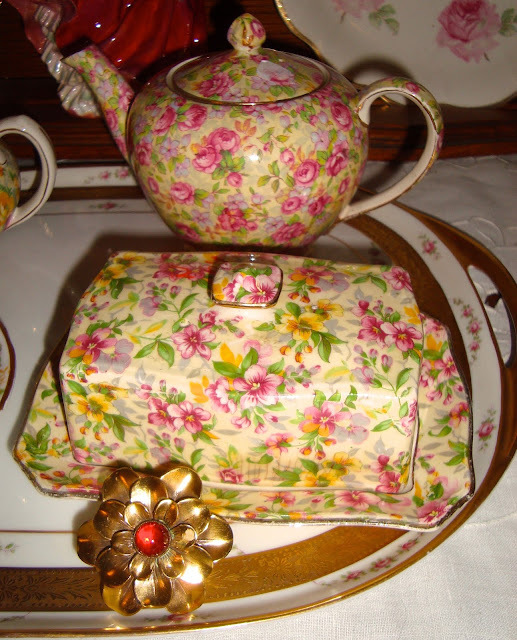 I love anything vintage especially items with roses and ladies. 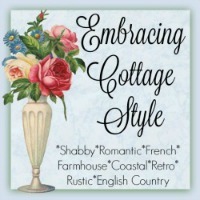 I have my own website, Pretty Vintage Things, where only special items are sold! I always have something beautiful to look at, so feel free to stop by. I love the Lord with all my heart and give Him thanks for all His blessings! 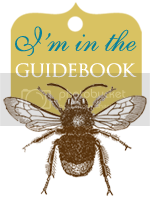 Visit my other selling venues too! 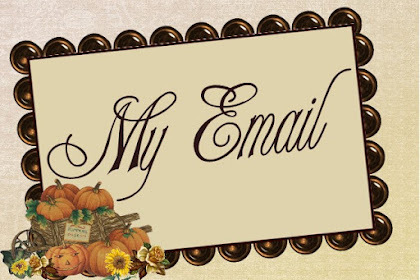 Feel free to "Pin" anything on my blog, except my Grandchildren! Places I just love to visit! Best followers in the world! 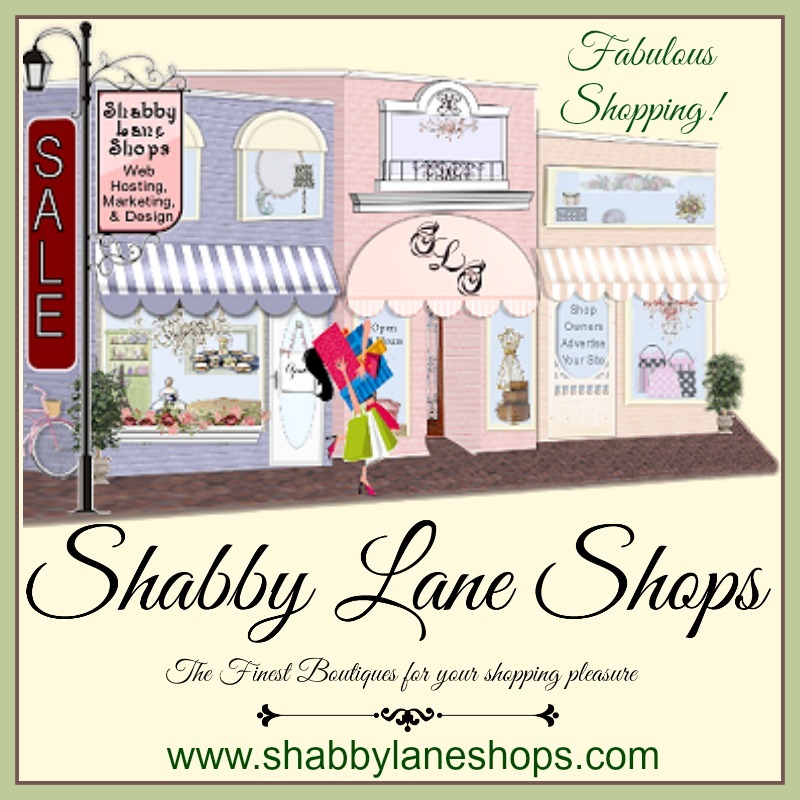 The Friday Flea - Stop by! 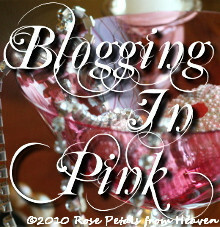 I am a member of Blog Sister! TEA CUP TUESDAY NO. 319! I LOVE A MUSTACHE! TT NO. 22! 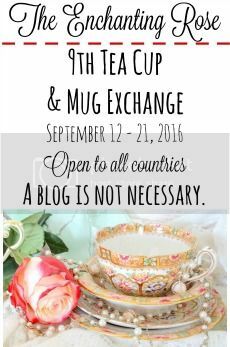 TEACUP TUESDAY, WEBSITE & GIVEAWAY! CAN IT GET ANY BETTER? CELEBRATING VALENTINE'S DAY ON TEA CUP TUESDAY NO. 297! TEA CUP TUESDAY NO. 303! 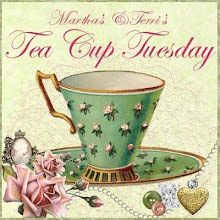 ROSES & GIVE AWAYS ON TEA CUP TUESDAY! 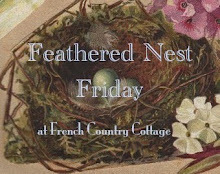 ARE YOU LOOKING FOR YOUR EASTER BONNET YET?